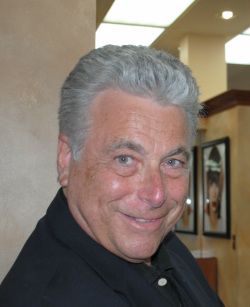 Jon is the founder and former owner of Super Shears, Inc, located in Aventura, Florida, for twenty-years. He has been a Master Educator for thirty-five years, the last fourteen of which with Matrix. Jon’s work has been featured nationally in Sophisticates Hairstyling Journal as well as in local community newspapers and magazines. Jon, trained internationally, has appeared as a platform artist in numerous multi-manufacturer hair shows throughout the Southeastern United States. A strong believer in education, Jon has shared his knowledge of hairstyling methodologies with other professionals and students for most of his career. He continues to strive to improve upon his own skills so that he may continue to inspire others to improve upon theirs.